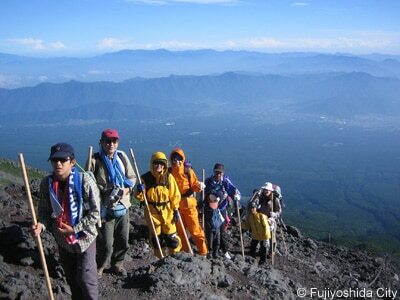 Hi we would like to go to Mt.Fuji and Hakone this summer. however we could not find the best way to do this. I found some tour but we would like to do it by ourselves. 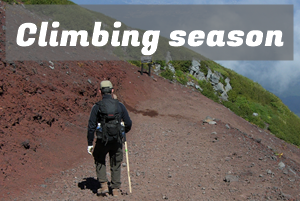 which trail is the best access after mt.fuji climbing to Hakone? 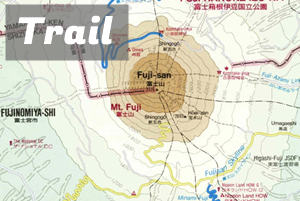 I mean which trail is the closest or easy to get to Hakone after we have climbed? Hi. I’m glad to leave some information here about your trip. 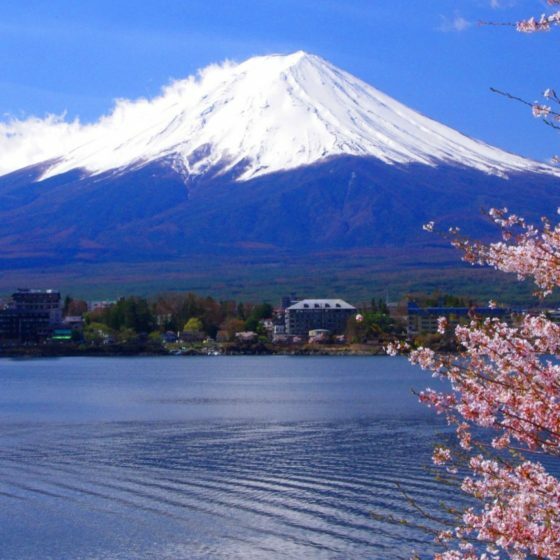 When it comes to the route distance, Gotemba Trail will be the closest and easiest route to Hakone since many direct buses run to Hakone from Gotemba station. 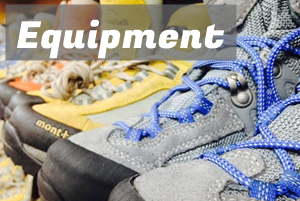 However, the trail is the longest and the most difficult one comparing with other three trails and so usually beginners don’t choose this trail. 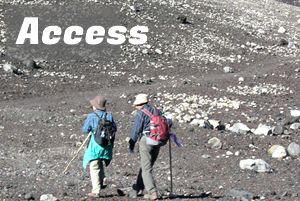 Taking Yoshida Trail is another option. 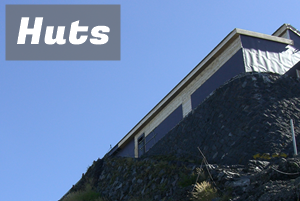 Yoshida Trail is the most popular route for the climbers and is facilitated with a lot of huts and rest places. Although it is located opposite side of Hakone, there are still some transportations to go to Hakone after climbing.